Singapore – The Public Utilities Board (PUB), Singapore’s water agency, announced on March 21 (Thursday) that it plans to take over Hyflux’s Tuaspring desalination plant if the company cannot resolve its defaults by April 5. The WPA was signed on April 6, 2011, between the PUB and Tuaspring Pte Ltd (Tuaspring), a wholly-owned subsidiary of Hyflux. It is a 25-year agreement with Tuaspring promising to deliver up to 70 million gallons of desalinated water per day to PUB over a 25-year period from 2013 to 2038. The default notice was sent to Tuaspring on March 5. 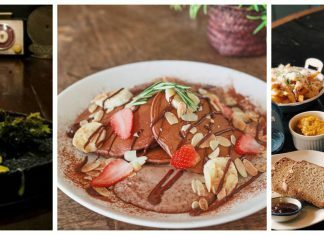 The PUB plans to purchase Tuaspring for zero dollars given its operational and financial issues since 2017. Tuaspring has been unable to properly replace the facility’s poor-performing membranes causing the quality and quantity of water it produces to be affected. The water agency mentioned the numerous occasions when the desalination plant was unable to provide the agreed amount of water. On March 20 (Wednesday), Tuaspring clarified some points with PUB regarding the default notice, asking whether the water agency plans to take over the entire Tuaspring water and power project or solely the desalination plant, should the WPA be terminated. Tuaspring also asked if compensation had to be paid to the PUB as stipulated by the WPA and noted that it would not be able to given its financial position. The water plant also reiterated that it has been and would proceed to lose money for the next few years, along with its power plant which is also in the red. An independent valuer will be placing the price for Tuaspring in accordance with the WPA although the PUB noted how the current valuation for it was currently negative, which is why there was a supposed compensation needed to be paid. “However, PUB has informed Tuaspring that it is willing to purchase the desalination plant for zero dollars and waive the compensation sum,” added the water agency. Tuaspring now has until April 5 to consult with PUB on the necessary steps it must take to resolve the issues. Failure to do so will result in a termination of the WPA and will leave the plant’s management to the PUB in early May. The PUB’s announcement also leaves certain implications on Hyflux as the company is currently reorganising and is in agreement with SM Investments to give up 60 percent of its shares to the group for S$530 million. Hyflux said previously that the contract might be terminated because of Tuaspring’s defaults. 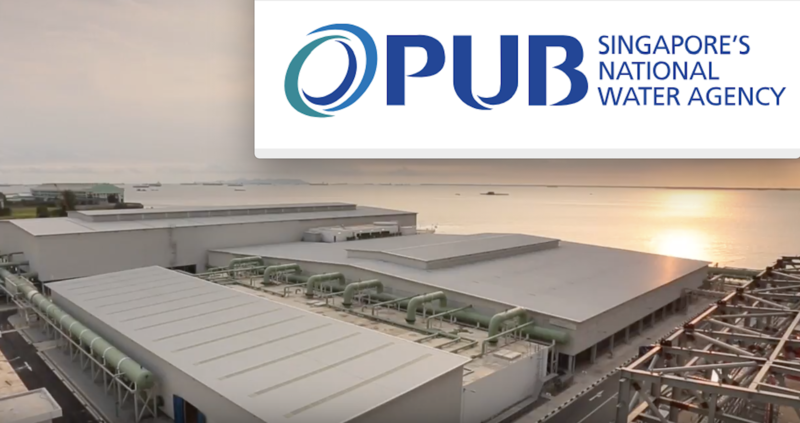 In a media release on March 18, PUB stated that SM Investments had issued Hyflux a Notice to Remedy in which the company had two weeks to address PUB’s default notice or risk termination of their agreement.